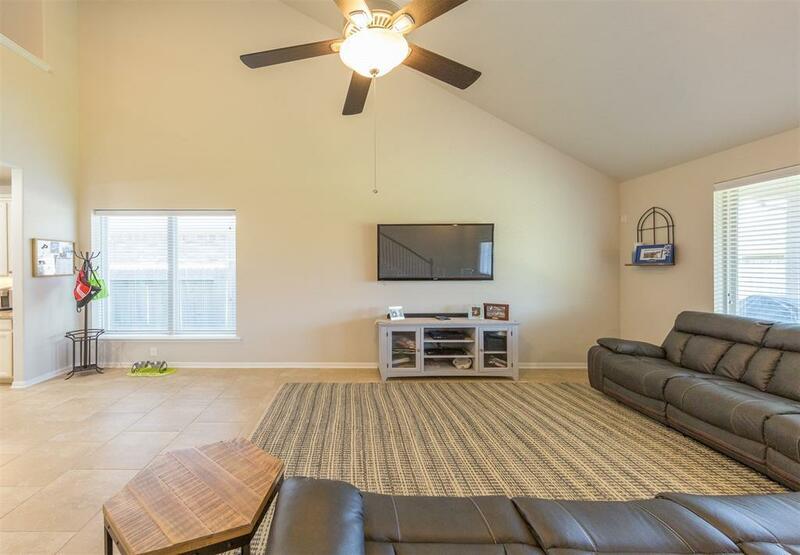 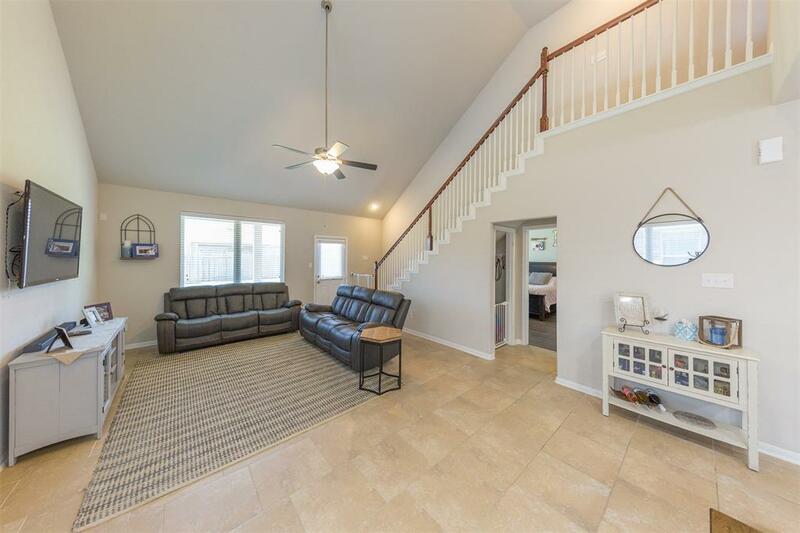 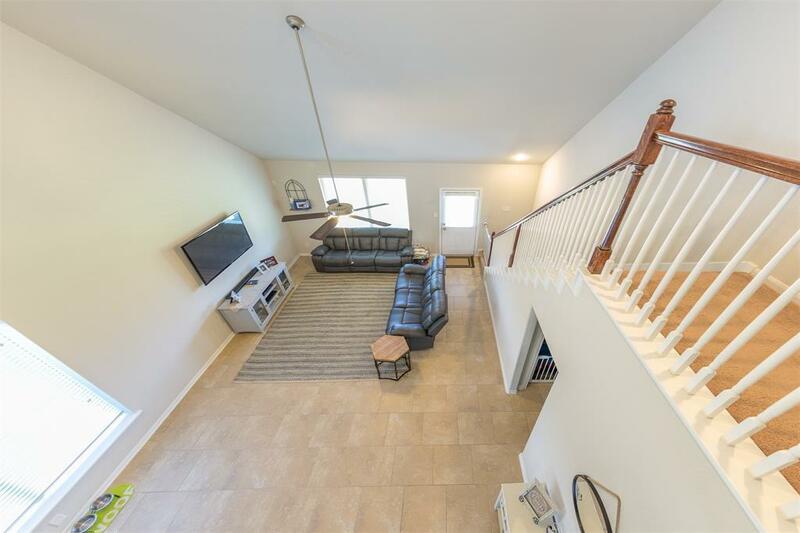 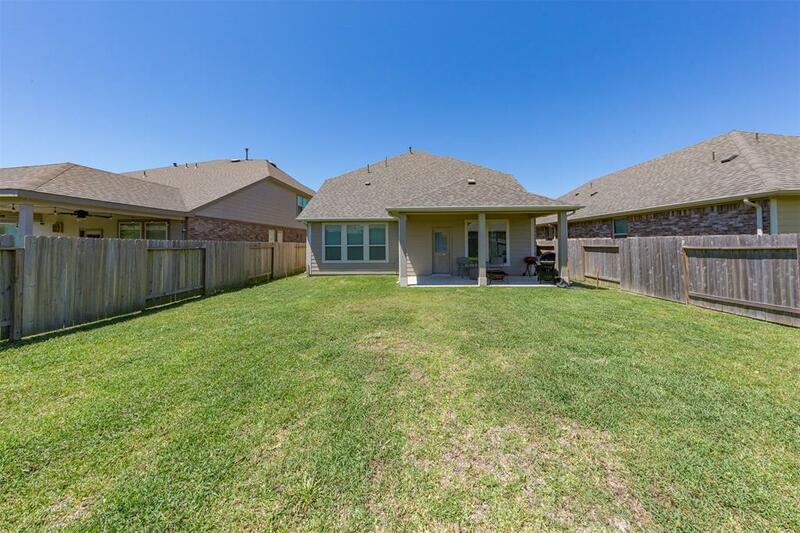 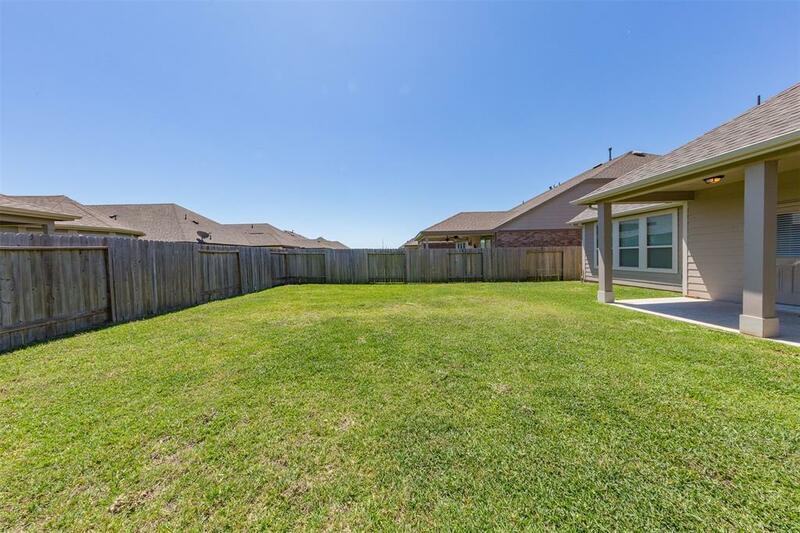 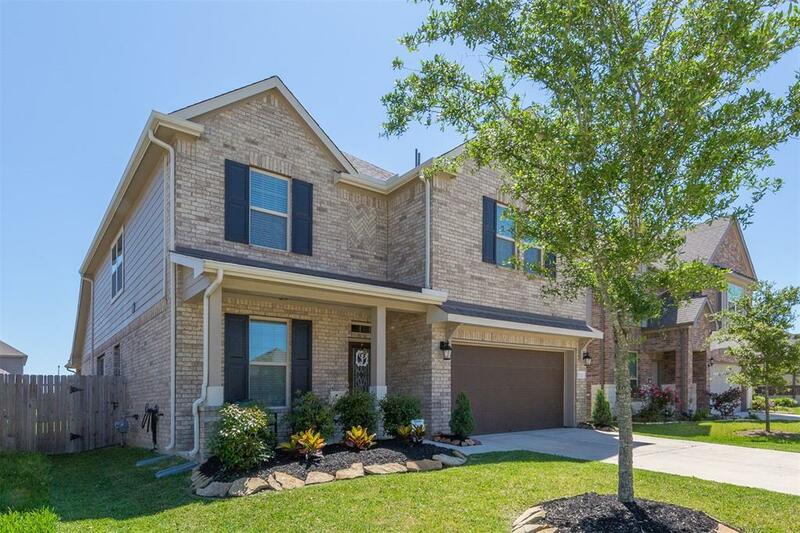 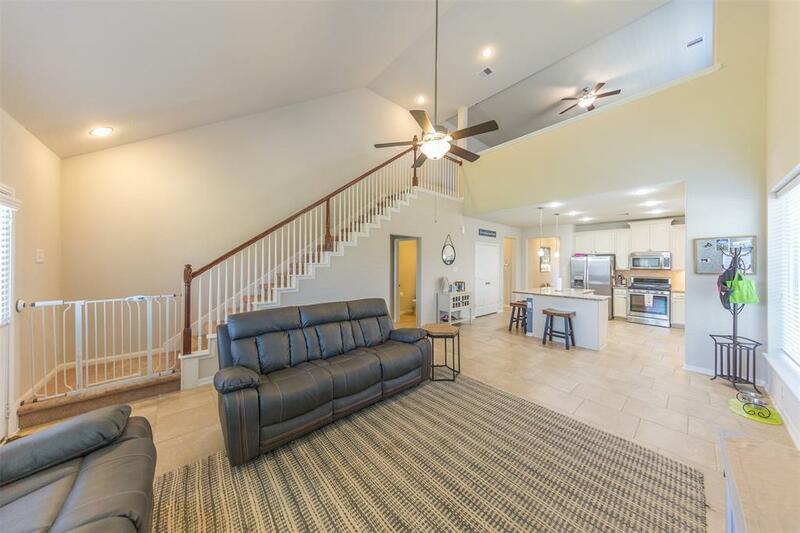 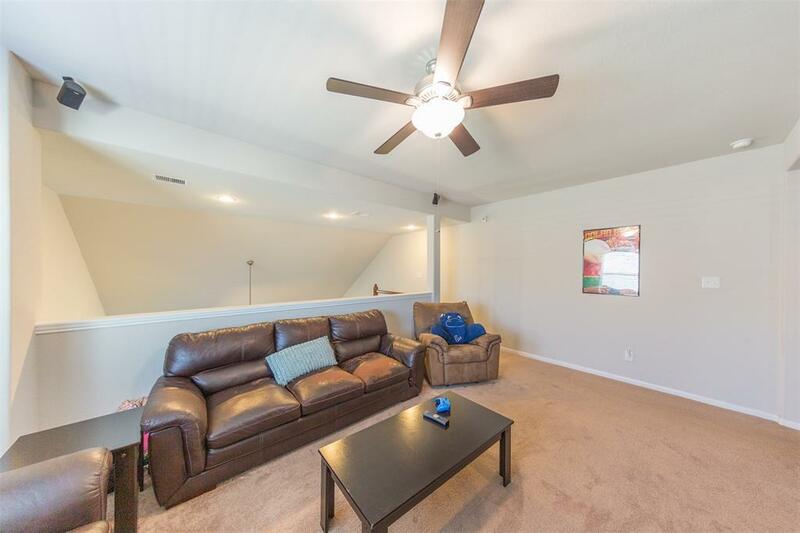 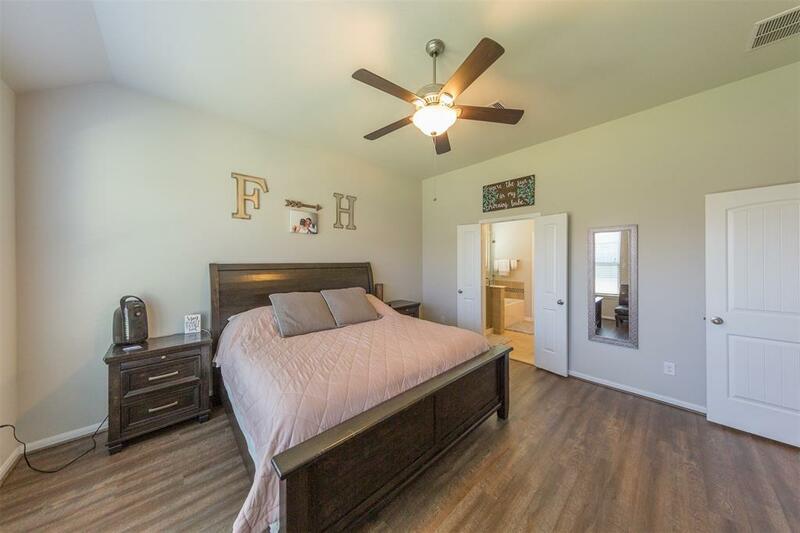 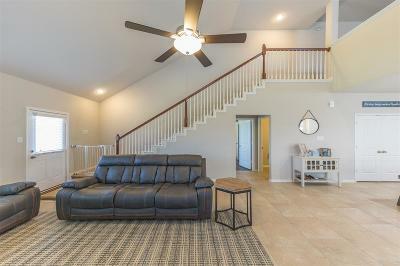 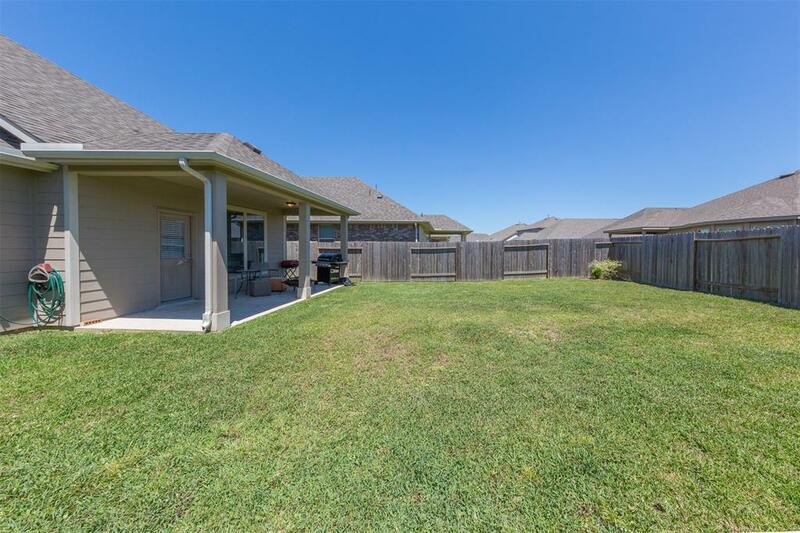 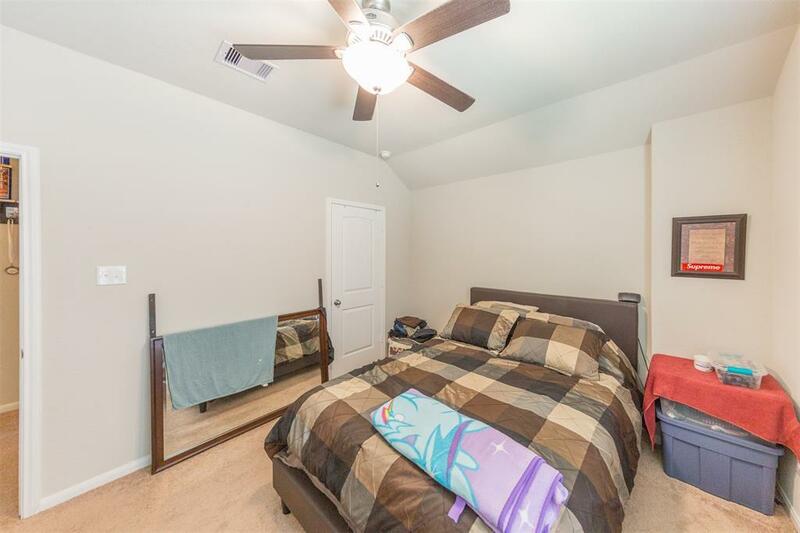 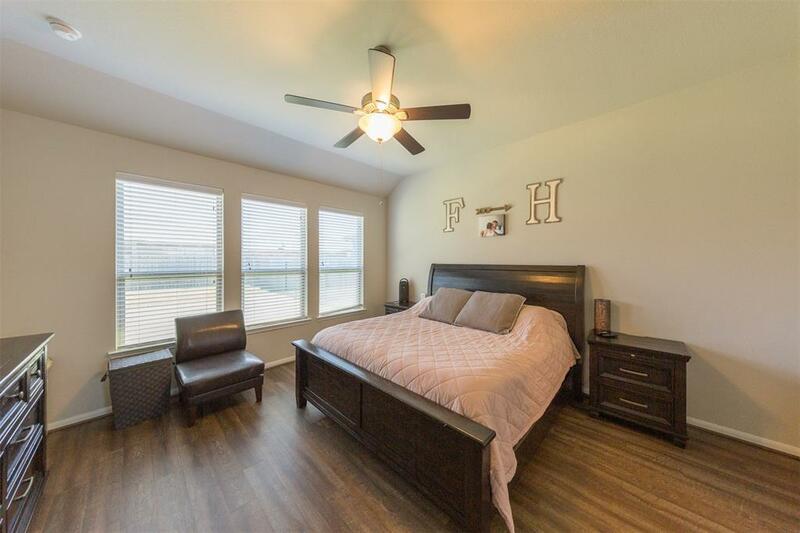 This luxurious Beazer home located in King Crossing is exactly what you are looking for! 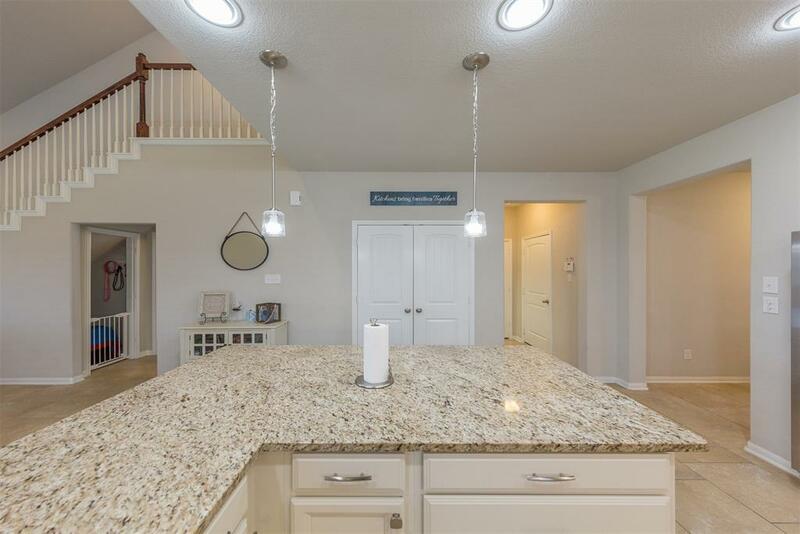 Julian Model like new, 2 story home, upgrades throughout entire home. 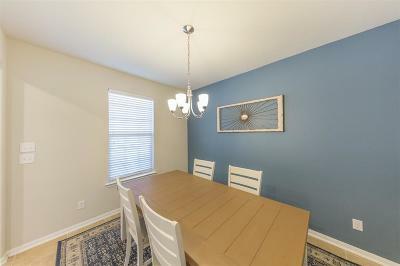 The formal dining off the entrance of the home offers an added area for what suits the family best. 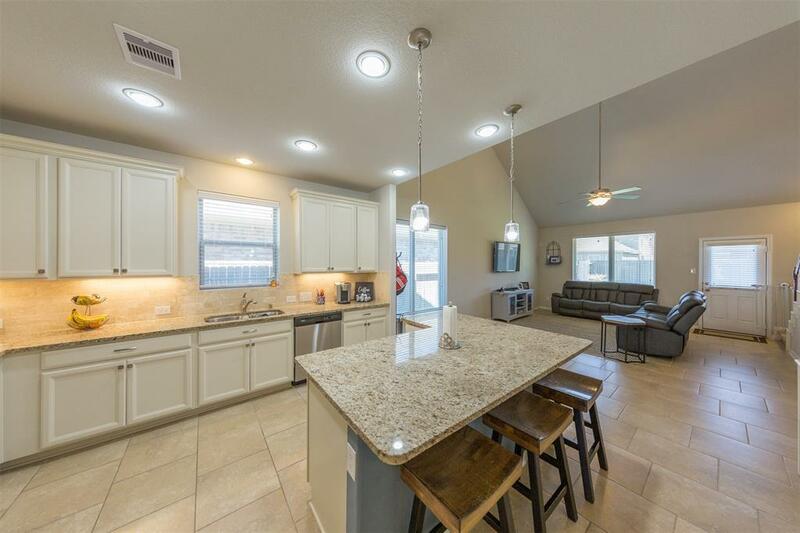 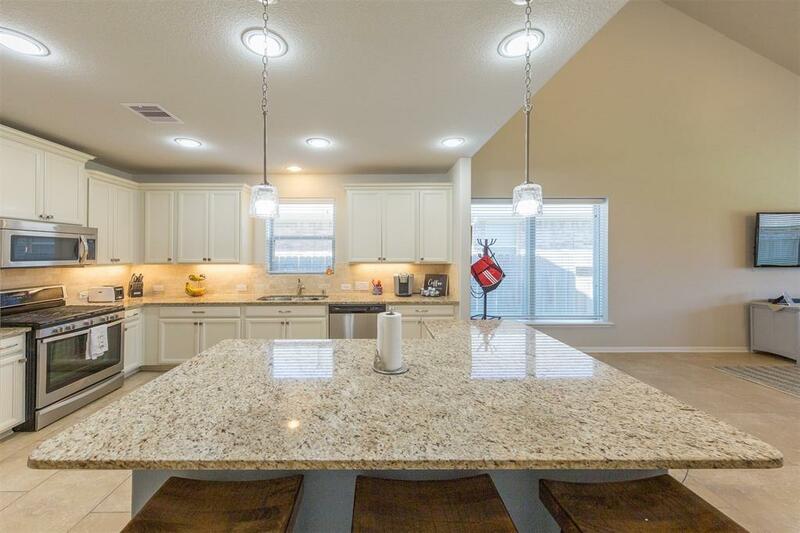 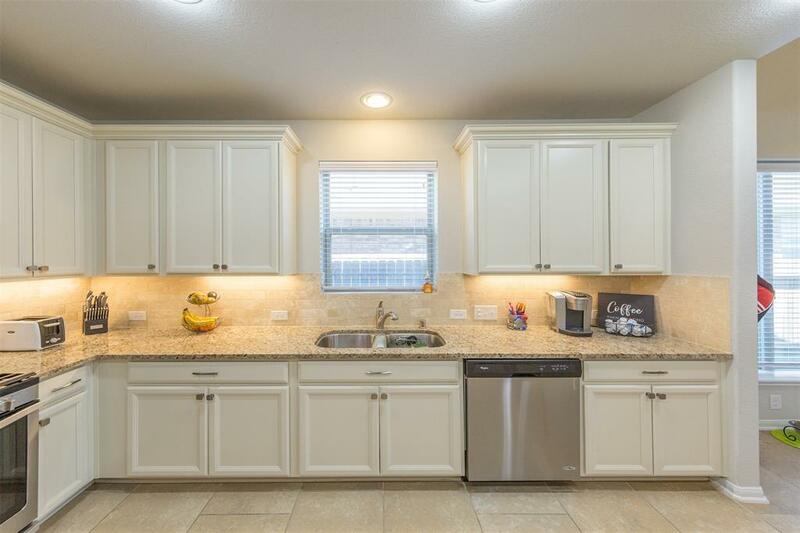 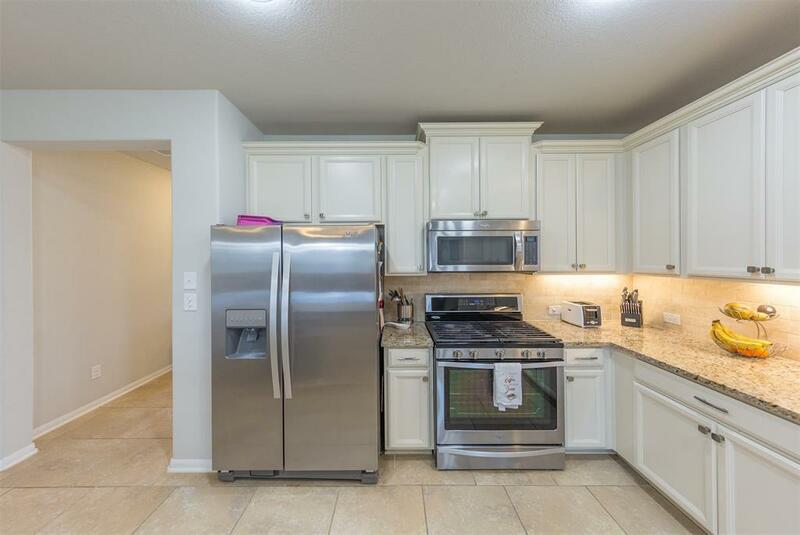 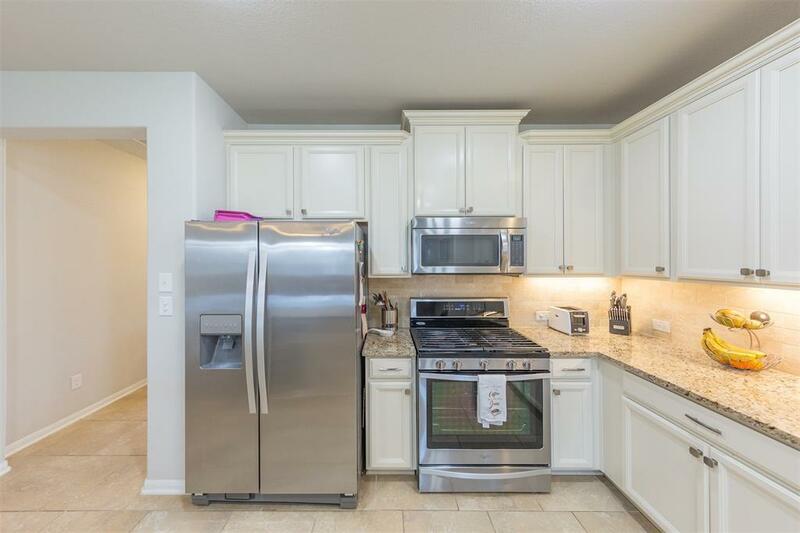 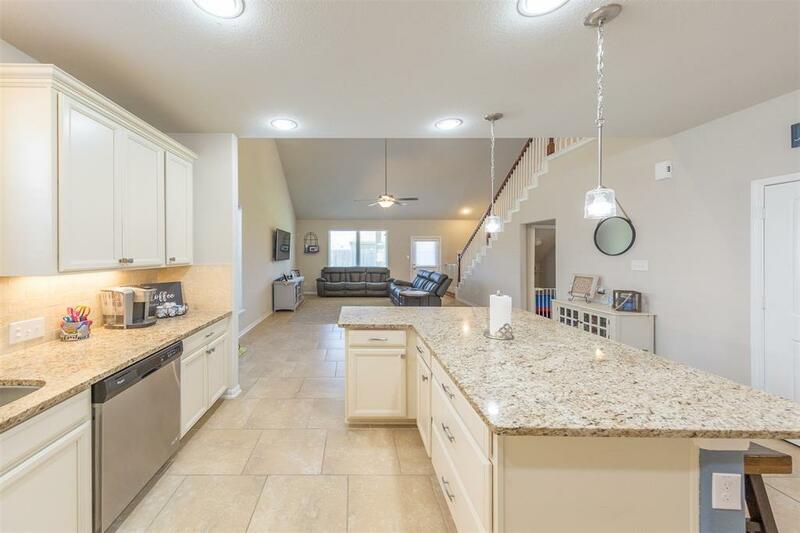 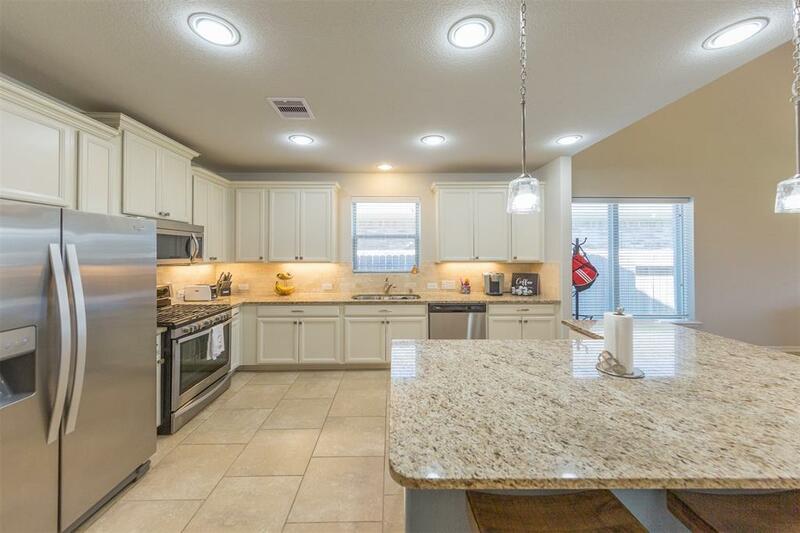 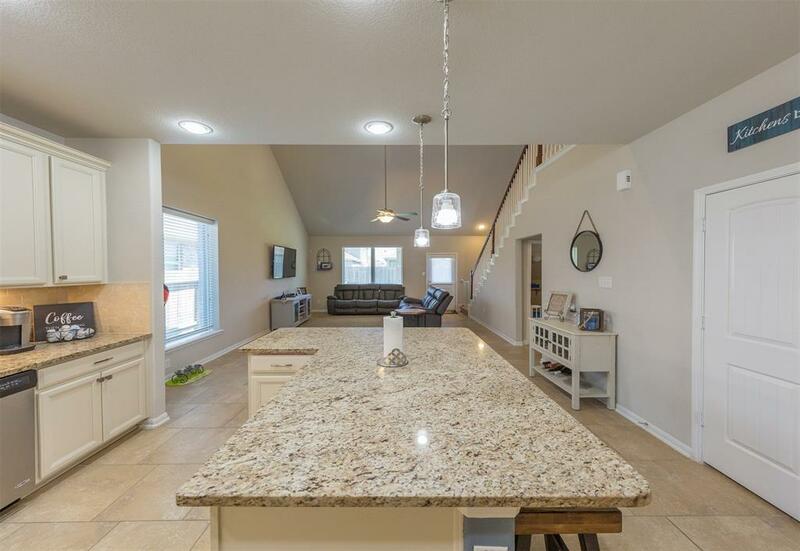 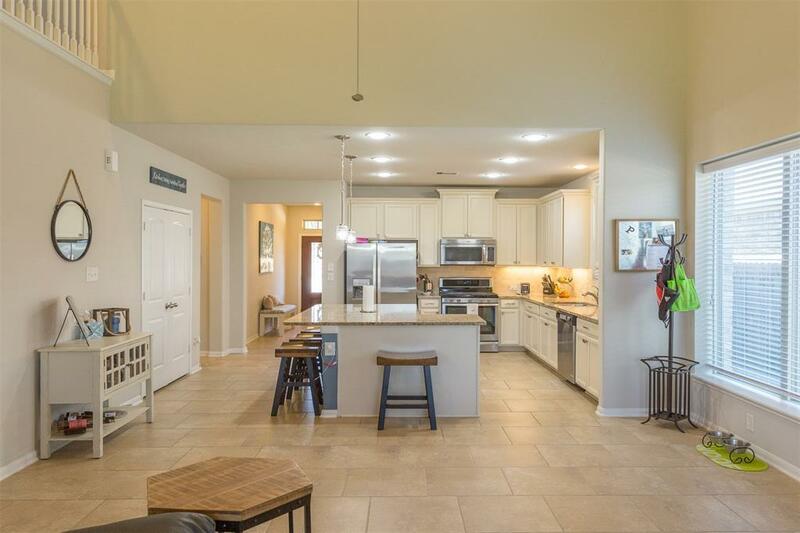 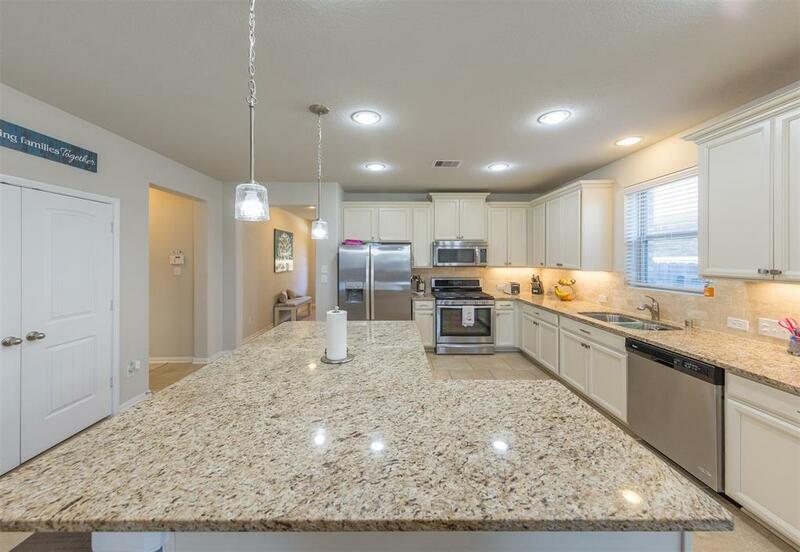 Kitchen has upgraded wood cabinets, under cabinet lighting, granite counter tops and upgraded stainless steel appliances, large island with pendant lighting adds to this stunning kitchen. 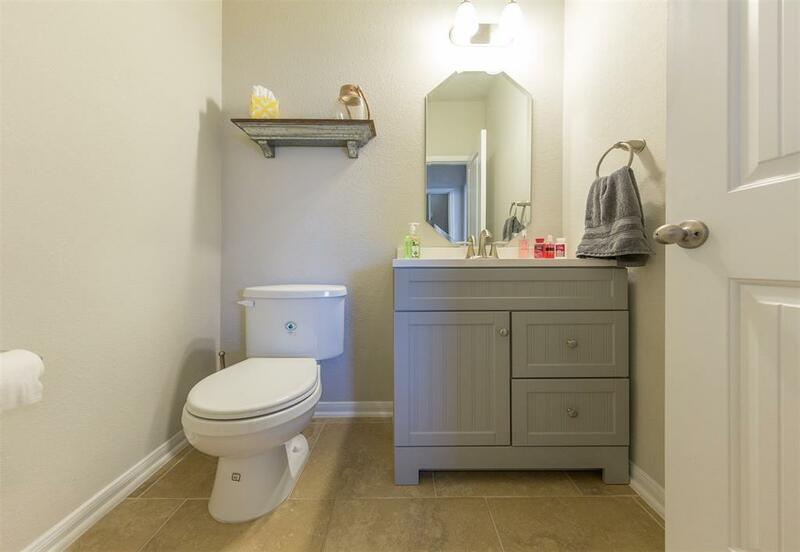 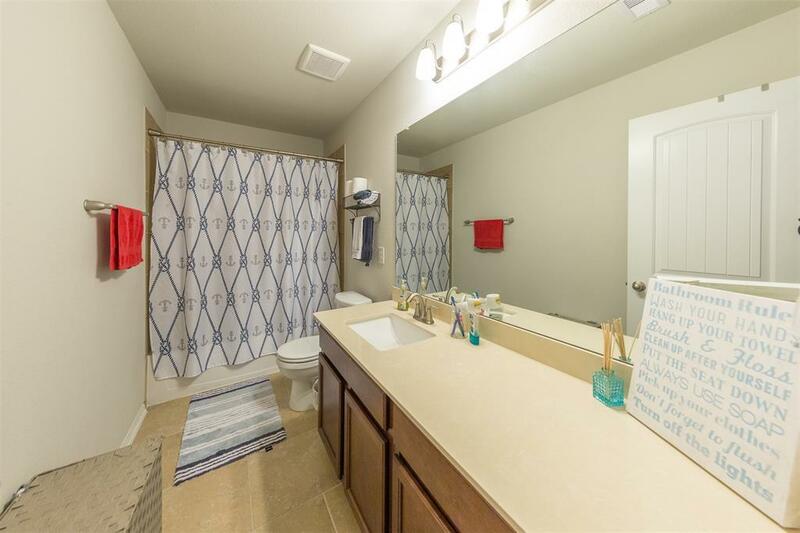 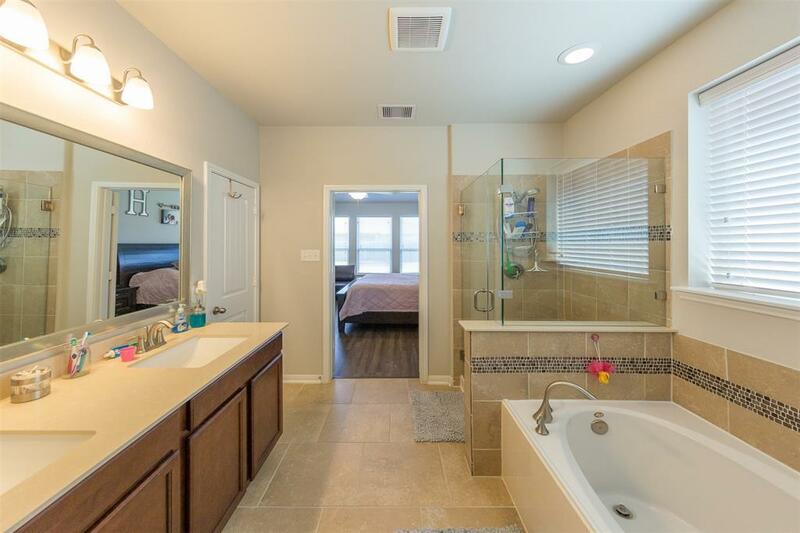 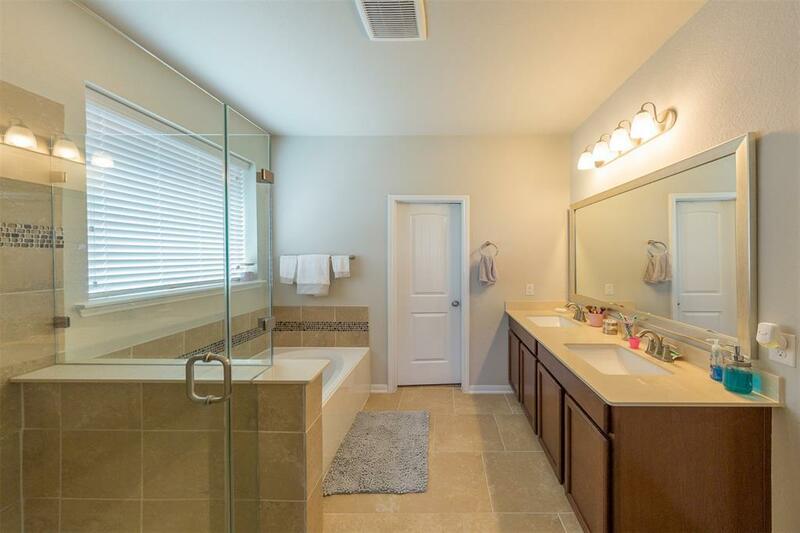 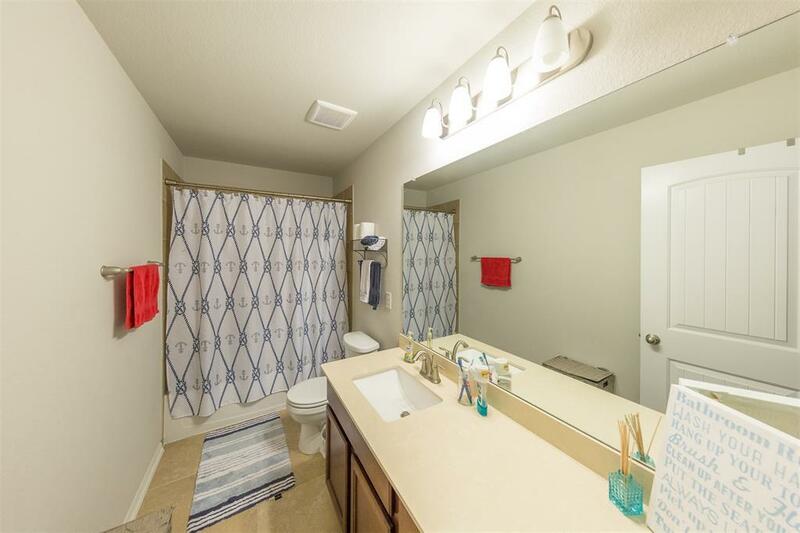 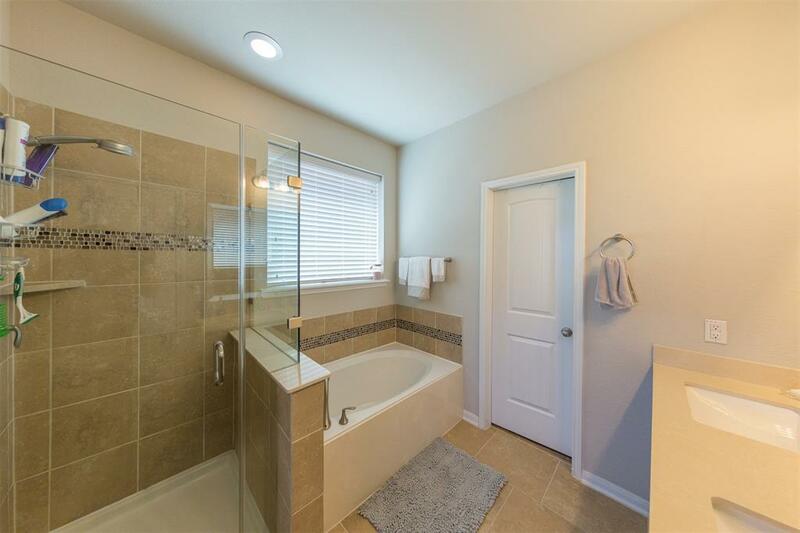 The Master Bathroom features Double Sinks and an upgraded frameless shower with custom tile. 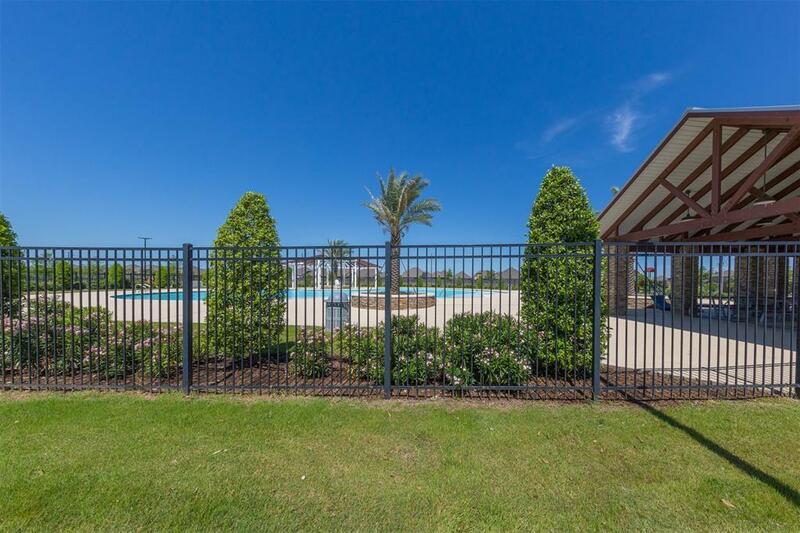 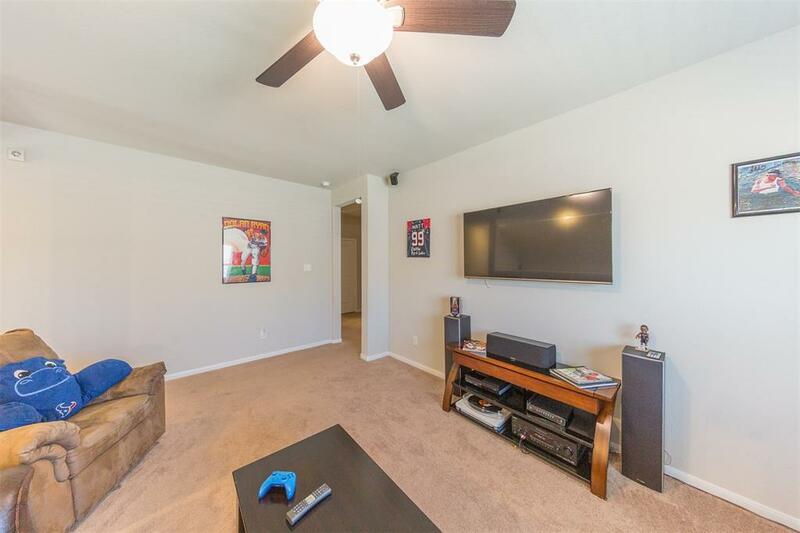 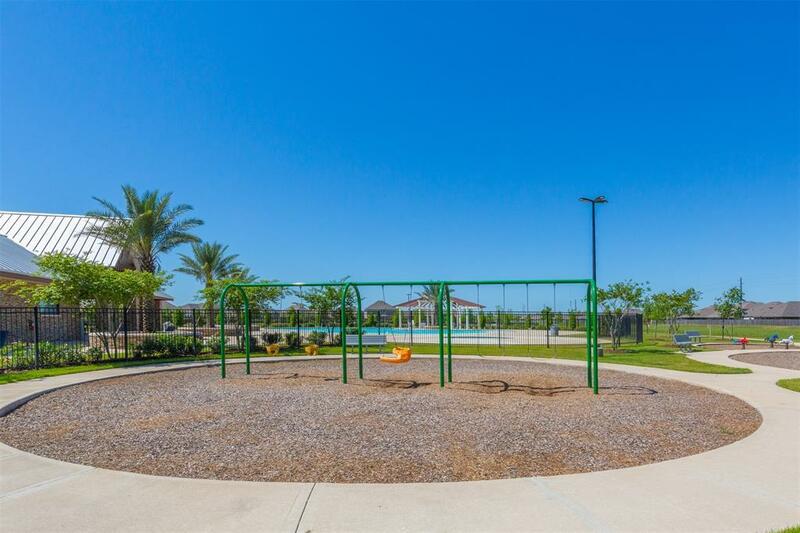 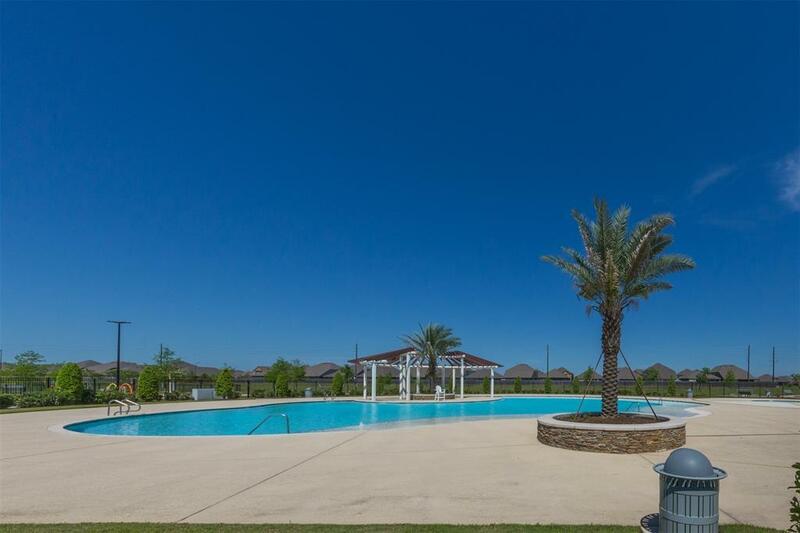 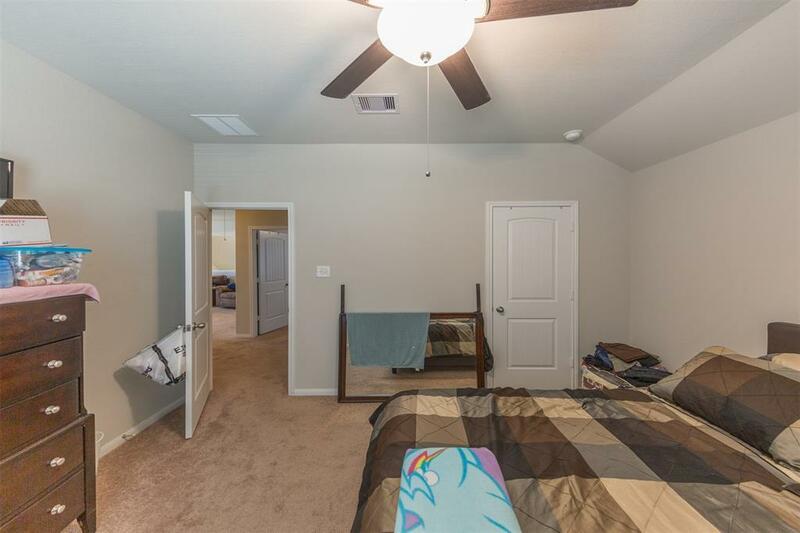 Community amenities include resort style pool, dog park, walking trails and playground throughout the neighborhood. 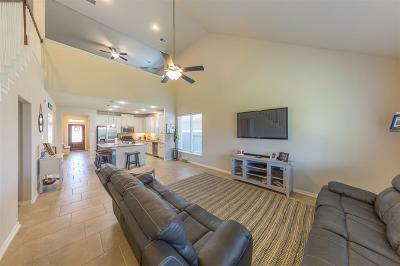 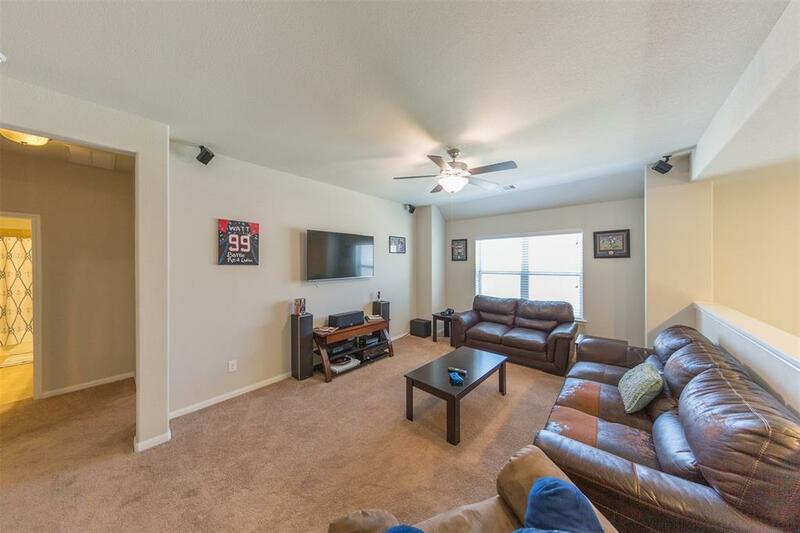 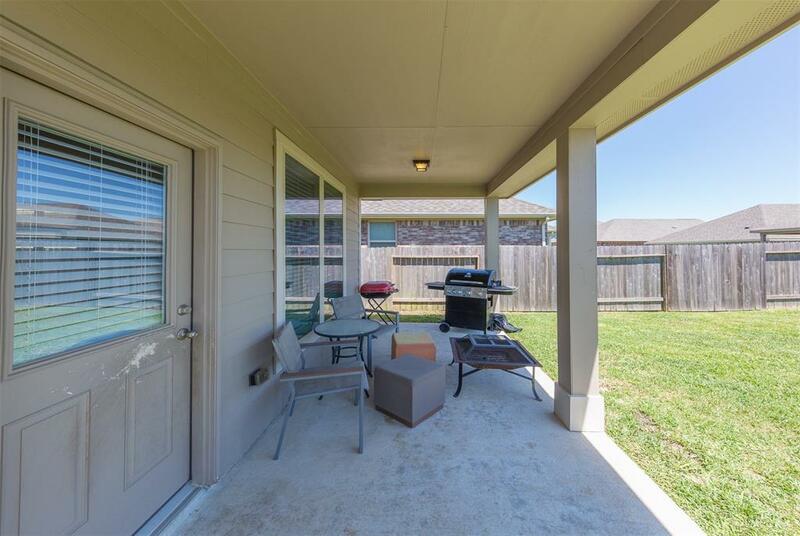 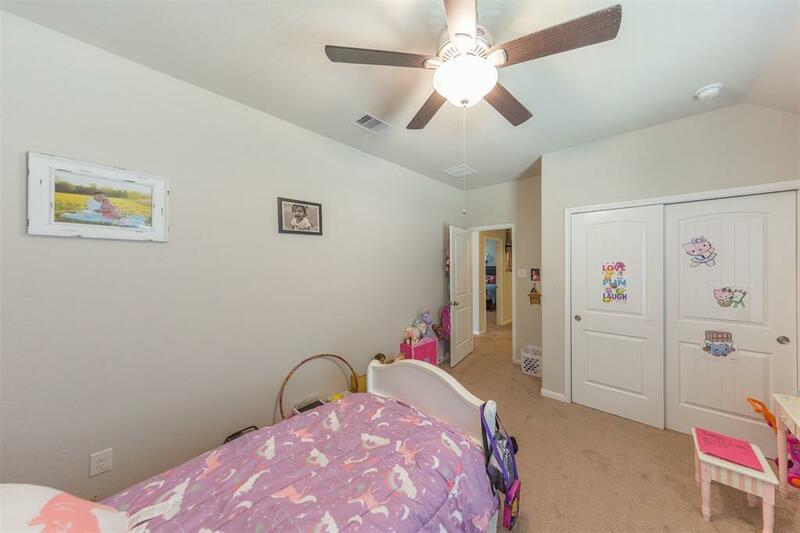 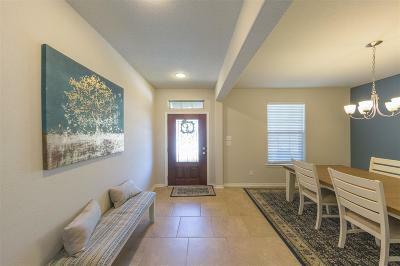 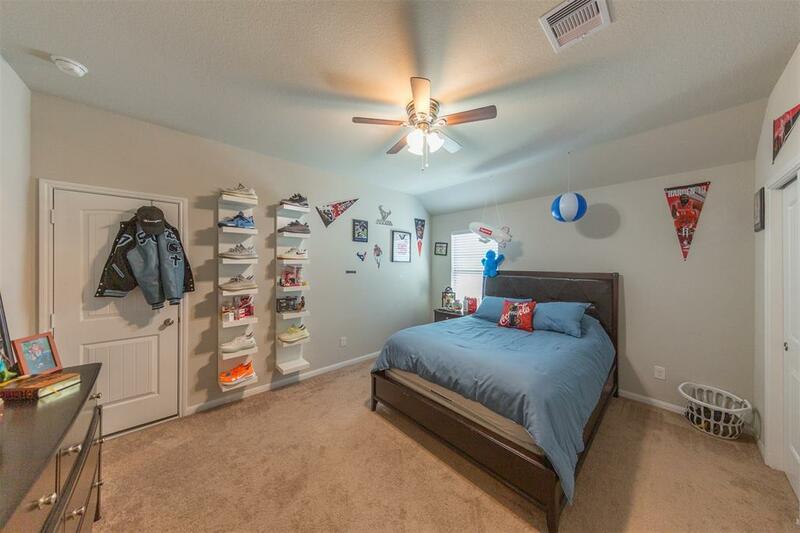 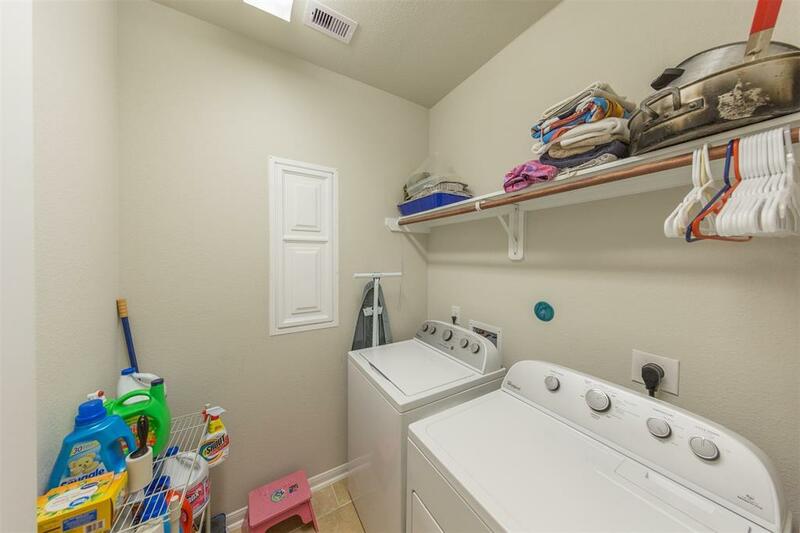 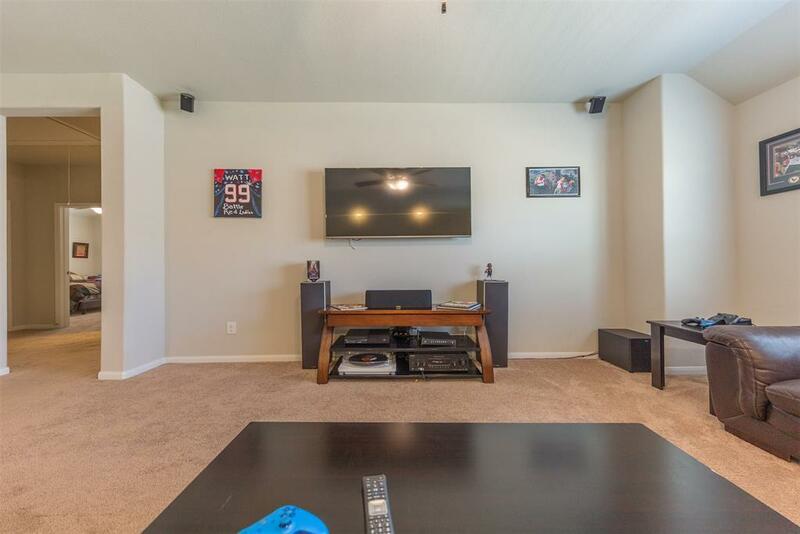 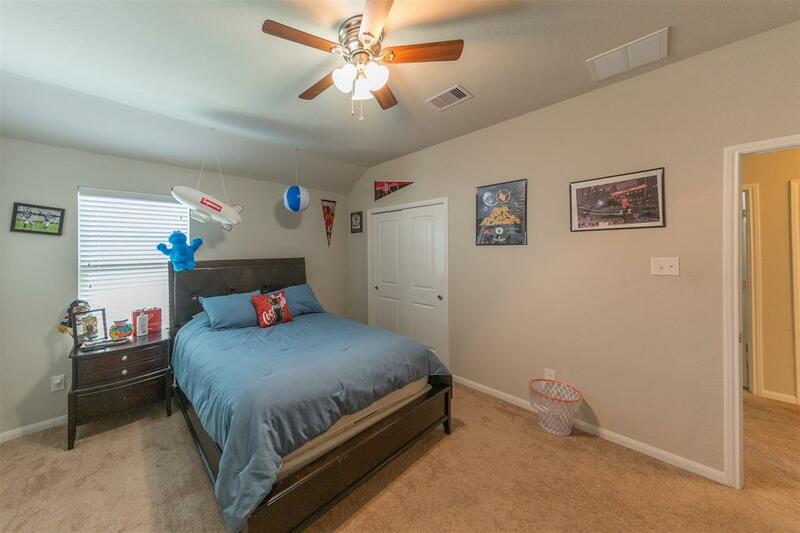 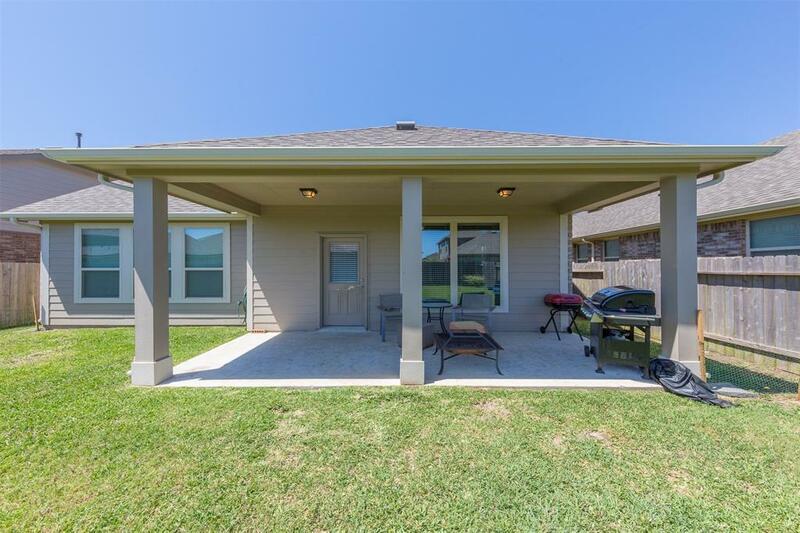 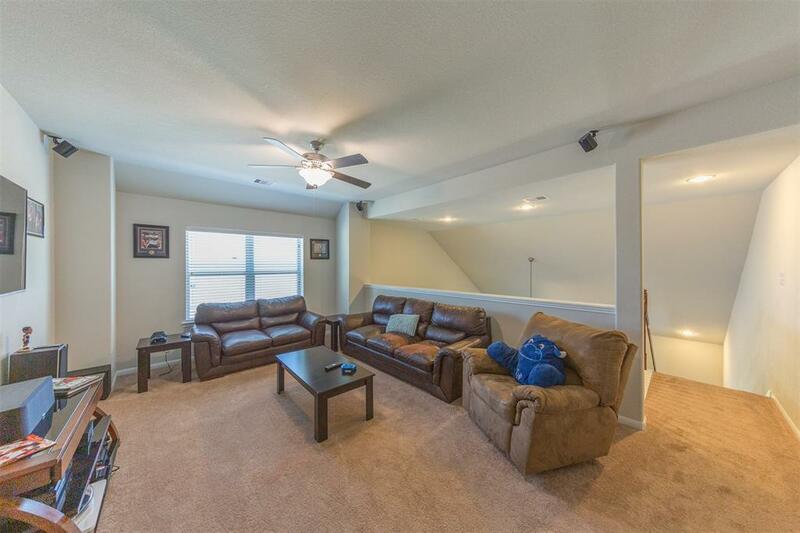 High ceilings, tile flooring, and a covered patio for outdoor entertaining and leisure. 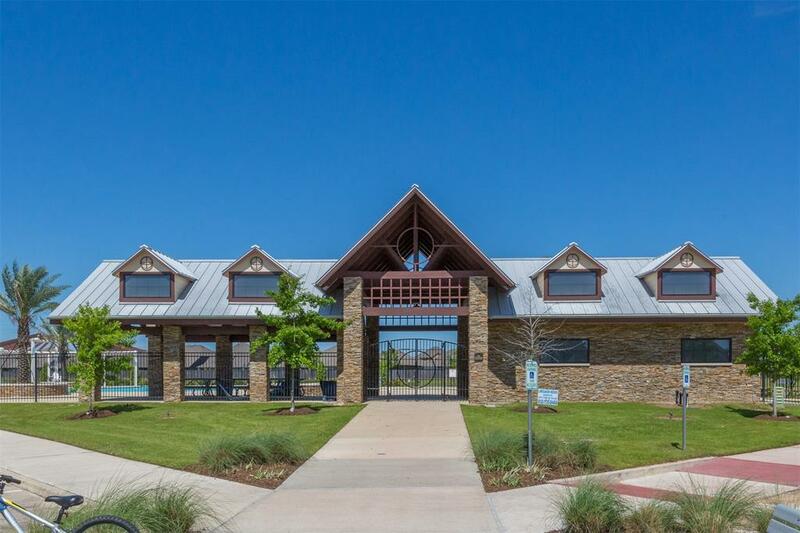 Highly acclaimed Katy ISD. 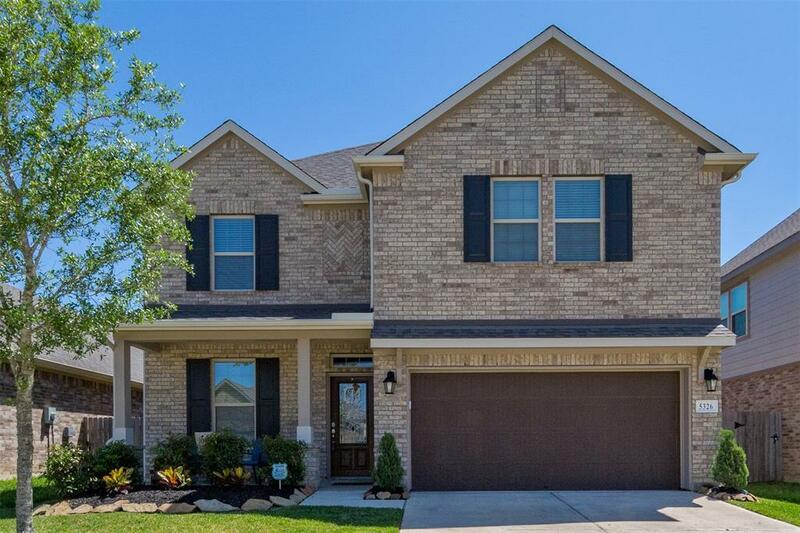 Call today for your private tour of the home. 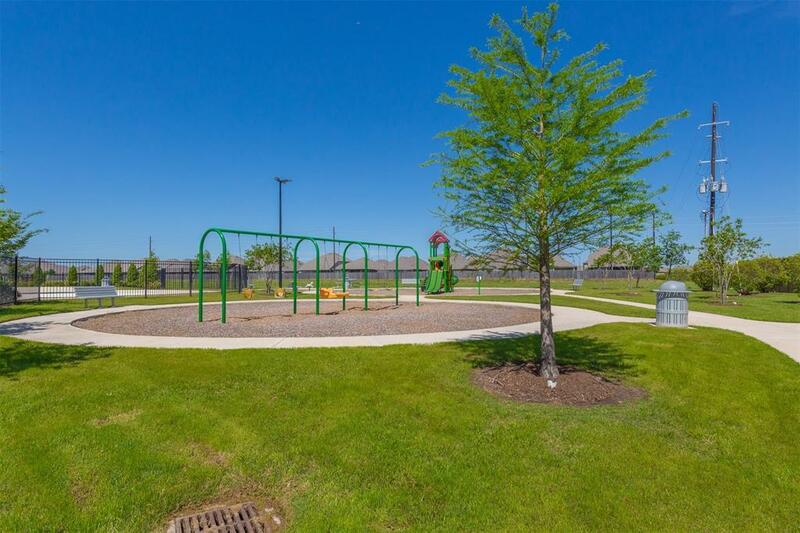 Directions: From I-10 W Take Exit 742, Turn Right On Katy - Ft Bend/County Rd, Turn Right Onto Ceremonial Ln, Turn Left Onto Royal Press Dr Home Will Be On The Right.